Yesterday my Sunday meetings were filled with missionaries, past, present and future. I heard so many excellent youth speak about their mission calls or their experiences while serving. So many of the incredible young men and young women I know are serving the Lord in incredible places and amazing ways. Going on a mission is a priesthood responsibility for young men, but for the young women, despite the age change, it is not a requirement but a fantastic opportunity if they choose to do so. I love seeing their strength, their preparation, their excitement, and their fear, as they prepare to embark on this adventure. As I listened to all these youth bear their testimonies of their mission calls and mission service I wanted to jump up and share my testimony of my mission. My full time mission call was not sent to me in the mail and was not for a specific geographical location, but the preparation was identical. I had to prepare by strengthening my own testimony of the gospel. I needed to prepare to make and keep sacred covenants in the temple. I had to learn to be able share my testimony in words and by actions. And trust me, when you ask me to talk about my mission I can talk about it with just as much excitement and joy and I have even more pictures and stories. My full time mission is to be a righteous mother. In my specific motherhood mission call I am blessed to have a companion, my husband. He’s the best companion I’ve ever had, and by default he’s also the worst, and I’ve seen both in our companionship. I’m also well aware that this is a two way street, sometimes I’m his best companion and sometimes I’m his worst. We work together to figure out how to be the best companion to each other more often than we are the worst. In my companionship we have two full time investigators. We teach them the discussions every Monday night when we have Family Home Evening together. We assign them sections of the Book of Mormon to read when we hold family, and encourage personal, scripture study. We teach them how to pray. We take them to church. It’s a slow process, the best case scenario takes 8 years to baptism. When they get baptized we don’t leave them to flounder because our goal is not just baptism, but to be with us for eternity. 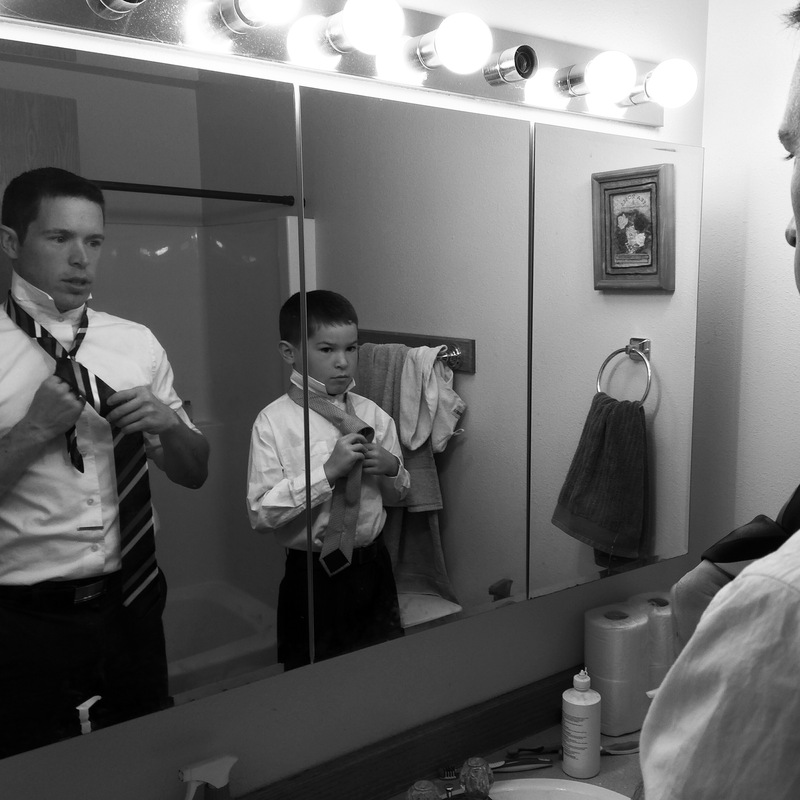 The teaching will continue as we guide them to make the choice to receive the priesthood, make their own covenants in the temple, and prepare themselves for their future missions, both the regular type and the fatherhood type. We teach them when we are tired, or hungry, or helpless or cold, but most of all we teach by the spirit. When they ask questions we don’t know we study to find the answers, and trust me, they ask hard questions. Above all, we love these little investigators of ours. I am also blessed to have many other investigators to teach as I serve in the church and in the community, as I make friends, and as I live my life to the best of my ability in a way that shows my love of Jesus Christ. Although I may not get to spend quite as much time with these investigators I have such great love for them. I think about them all the time. I pray for them all the time. And I learn from them in return. Mission calls to motherhood are as varied as any other mission call. You may or may not be assigned a companion. You may be given golden investigators, or you may have to tract long and hard to find your investigators. You may think you speak the language only to discover the natives speak something that sounds nothing like what you learned. Let’s be clear that when I say I was called to be a mother I am using that word in the way Sheri Dew did in her talk Are We Not All Mothers. If you haven’t watched or read it, or it’s been awhile since you’ve done so, I recommend you take a moment and do so. You will not regret it. There is a reason I want to study as hard as I can so I can grow to emulate her knowledge, strength and testimony. I love seeing the youth prepare for their proselyting missions. They are here at this time in the places they are because they have such great ability to succeed as Elder and Sister missionaries. I love how much easier it is for the young women to go on missions. Being a sister missionary and a mother missionary are certainly not mutually exclusive. They go hand in hand, and being a sister missionary is incredible preparation for being a mother missionary. I love how much excitement there is for our sister missionaries and I hope we can build even more excitement for their calls to become mother missionaries. Either way, I hope that our excitement for these beautiful young women doesn’t turn into pressure or guilt as they choose which way or in which order they will serve. 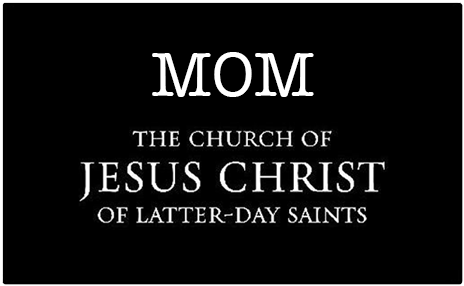 I am loving my full time mother missionary calling. It’s exhausting. It’s as difficult as it is beautiful. 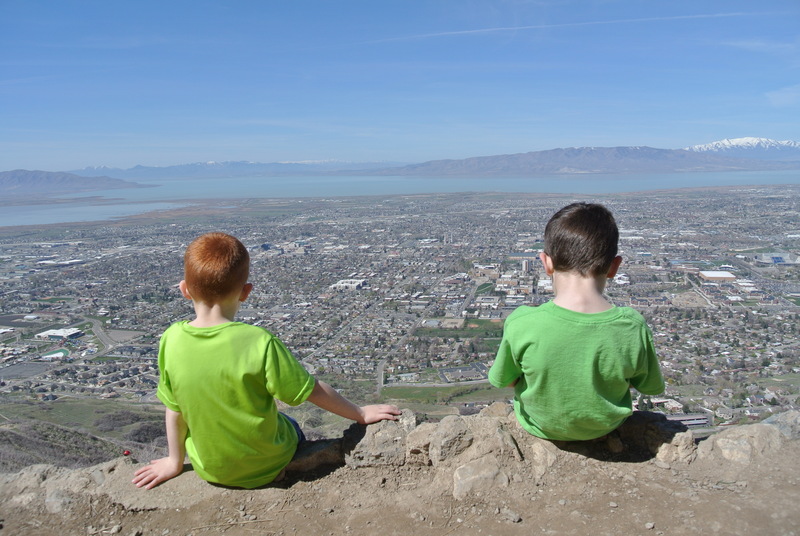 Sometimes it can be difficult to not succumb to the temptation to undermine my motherhood missionary call, but I know it is the most important thing I can possibly do with my life. I am so grateful for the trust that has been shown to me by my Heavenly Father as I am given the opportunity to serve. I haven’t always found such joy and peace in my calling as a mother, but after over a decade of mothering I’ve finally figured that out. Love this 🙂 It reminded me a little bit of one I wrote a while back.